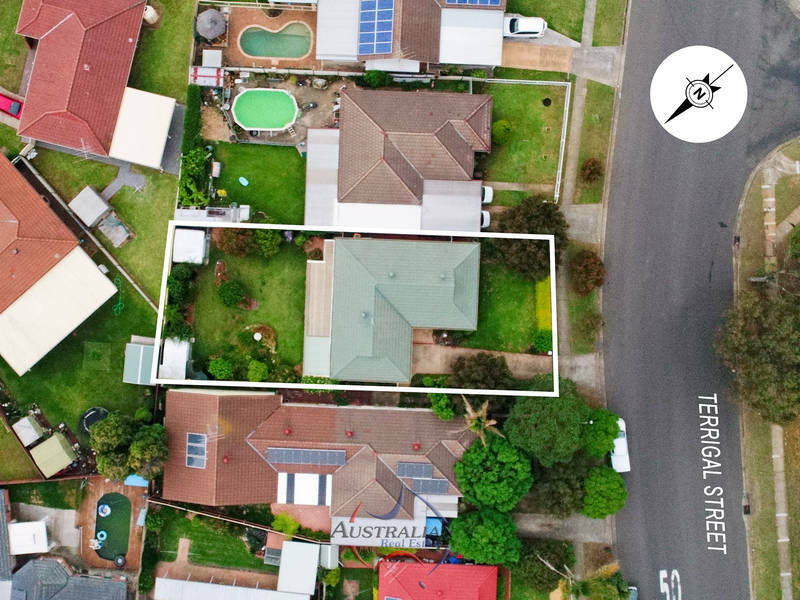 Josh Tesolin and the team at Australian Real Estate is proud to present this stunning Marayong home to the market. 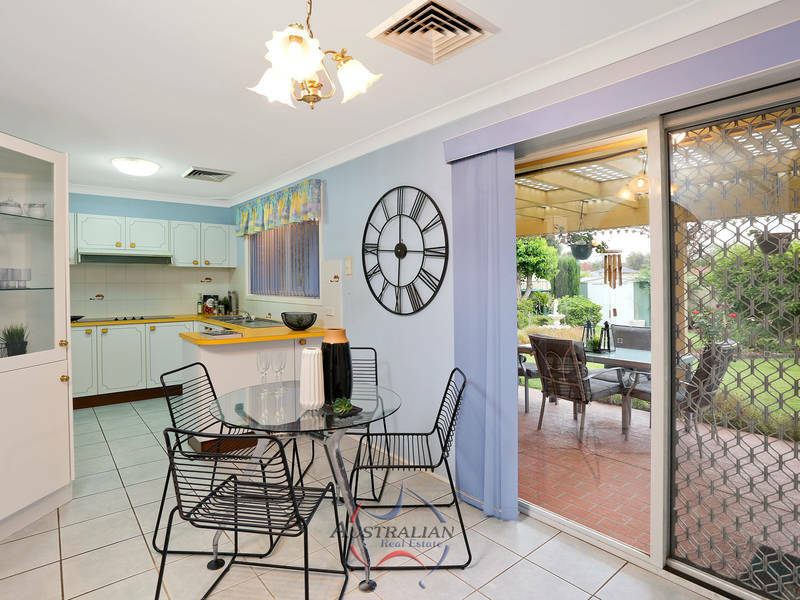 Well if you're looking for a large 3 bedroom family home this property has a lot to offer, huge bedrooms, 2 bathrooms, massive living/family room, combined kitchen/meals/dining and an amazing yard. 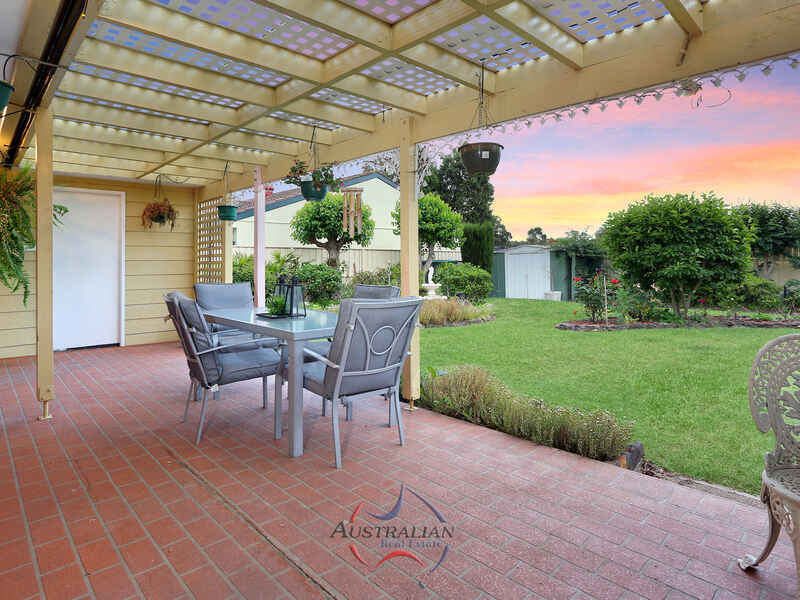 A flat block combining a covered concrete entertaining space and pergola with a wide open grassed area, both at the front and back of the house this truly is a family friendly home. 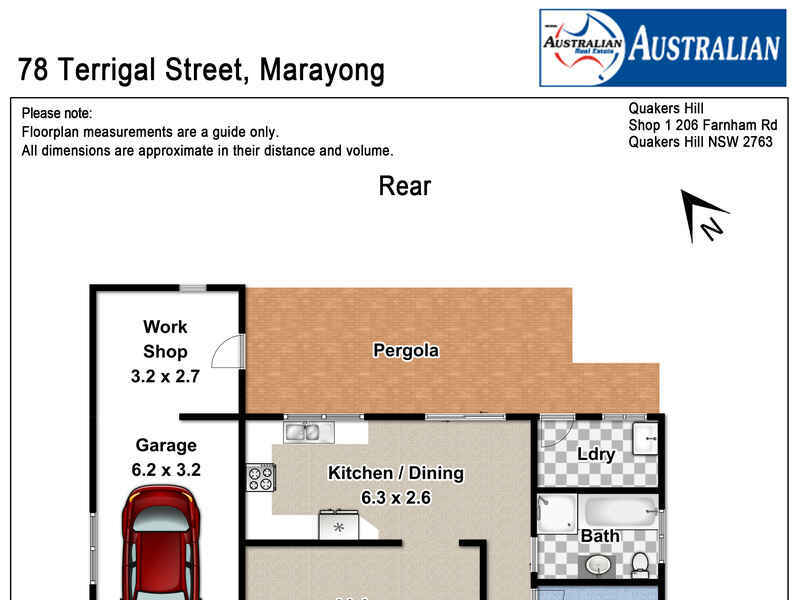 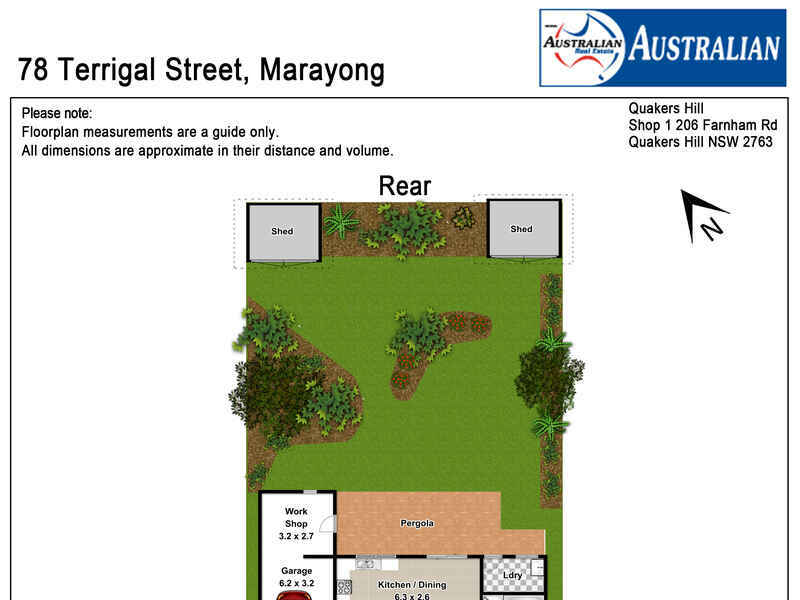 The area of Marayong is ideal and highly sought after, providing amenities and activities for the whole family. 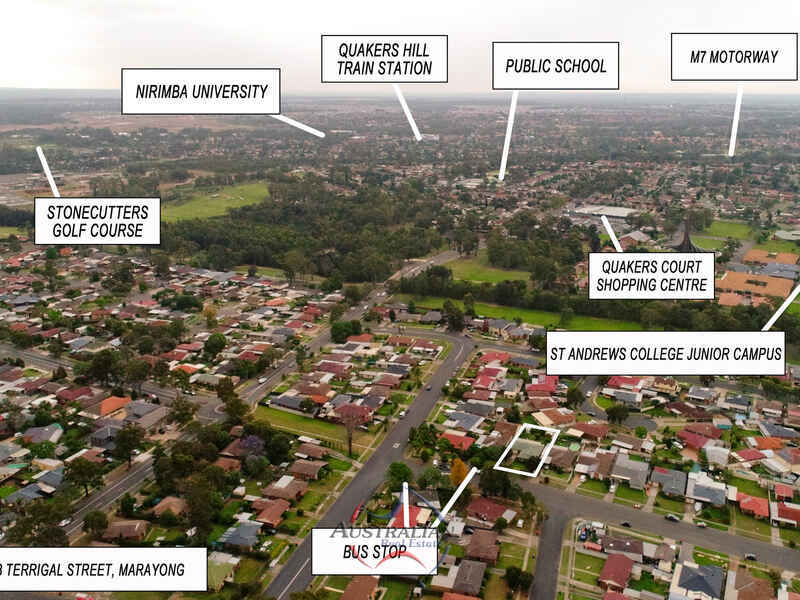 For functionality and practicality, you are only moments away from shops, great schools and transport, including Quakers Court shopping centre and Woodcroft village, St Andrews and Quakers Hill Public, if you drive the M7 is right there, if you don’t happy days, the bus stop literally on your door step and Marayong station is a short walk. 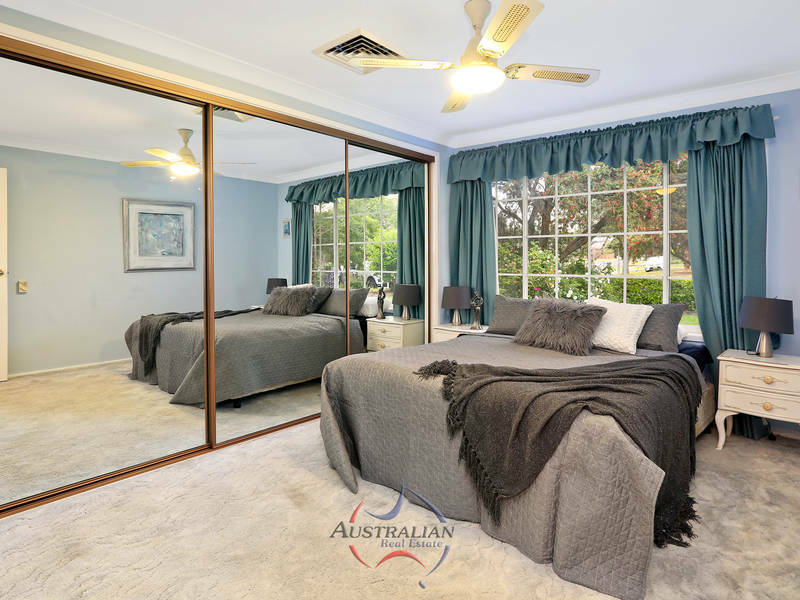 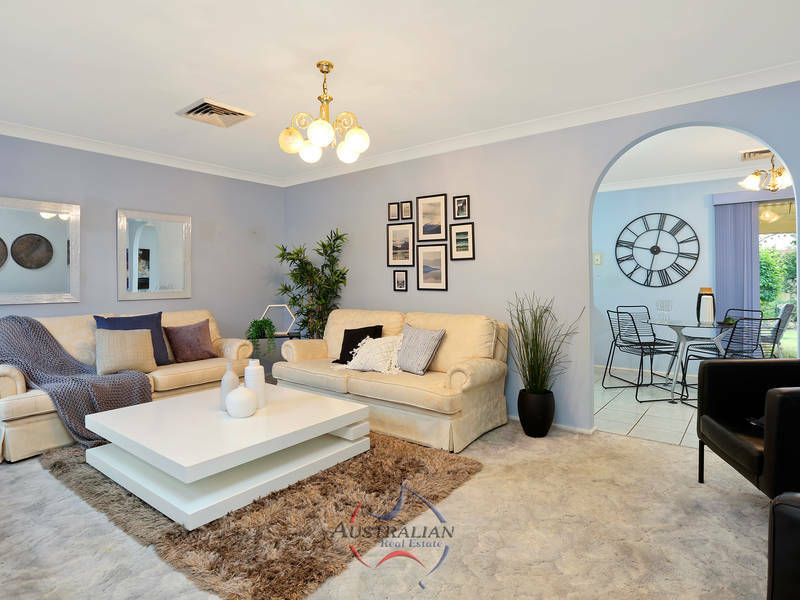 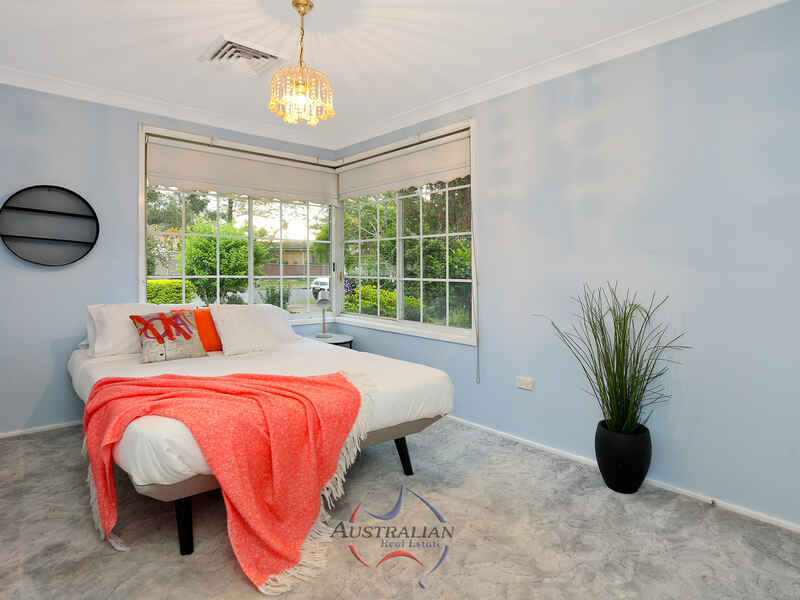 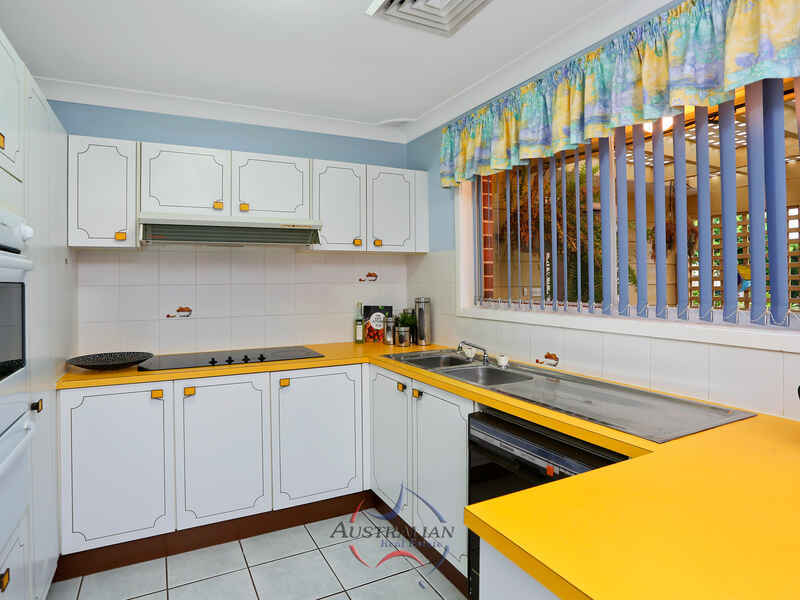 For family enjoyment you will love being in close proximity to Wet’N’Wild, Skyline drive in cinemas, Bungaribee Park, Sydney motor sports park, Featherdale Wildlife Park, the up and coming Sydney Zoo and so much more. 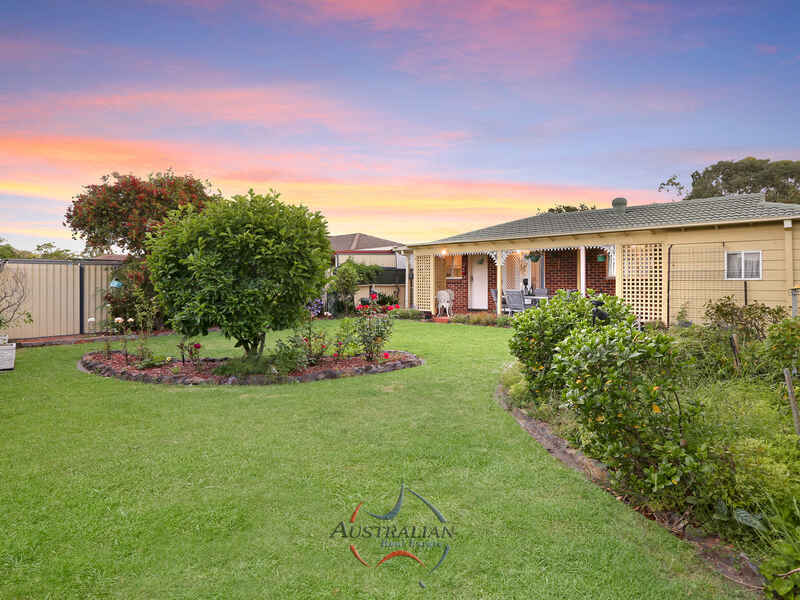 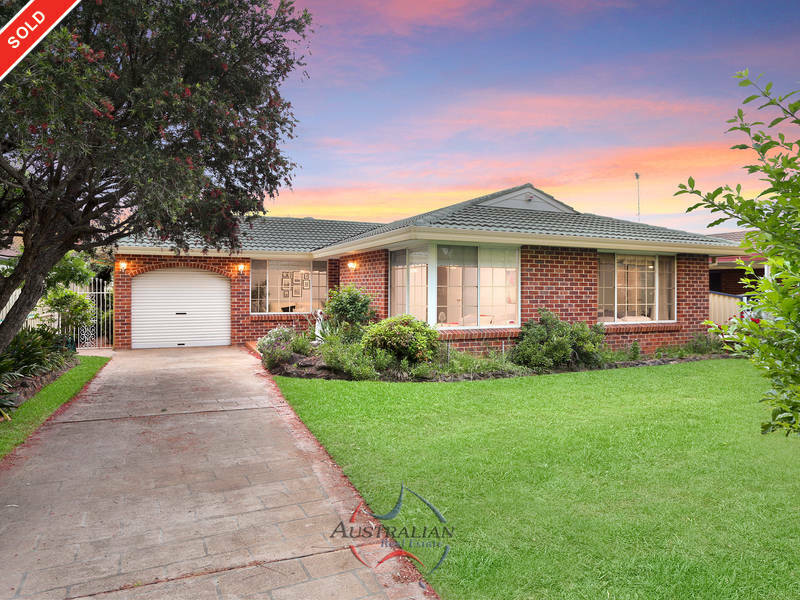 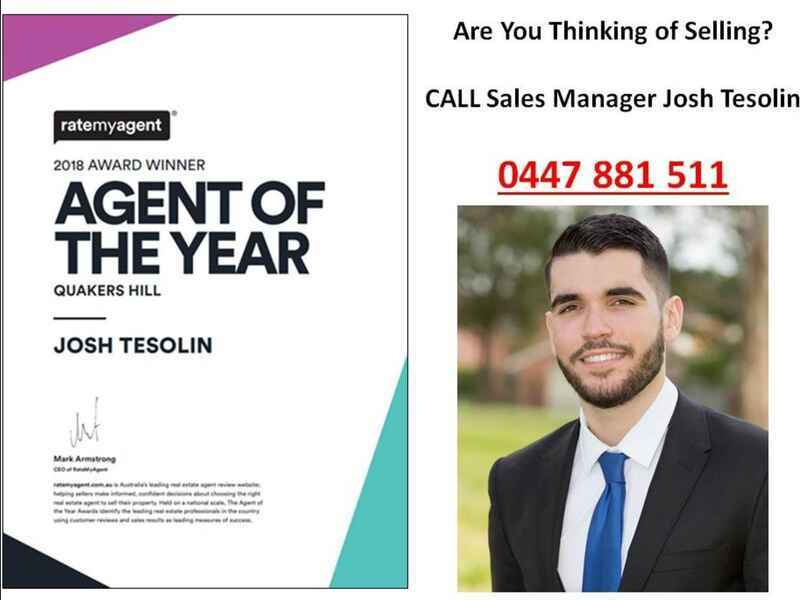 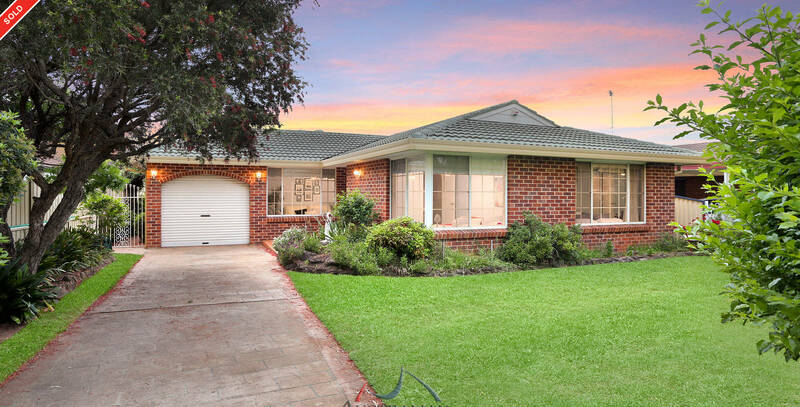 This one’s a cracker and won't last long, for further information contact Josh Tesolin directly on 0447 881 511 today.